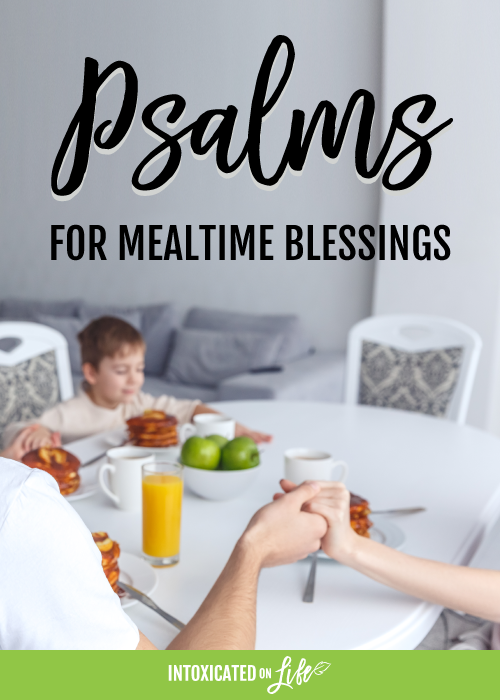 There are some wonderful Psalms to Use for Mealtime Blessings for your family. 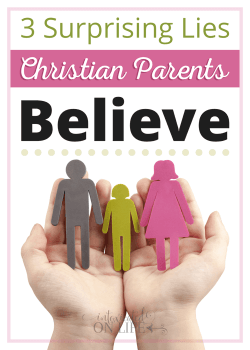 There are a number of good traditional Christian mealtime blessings out there, but why not use meals as a opportunities to also teach Bible verses? 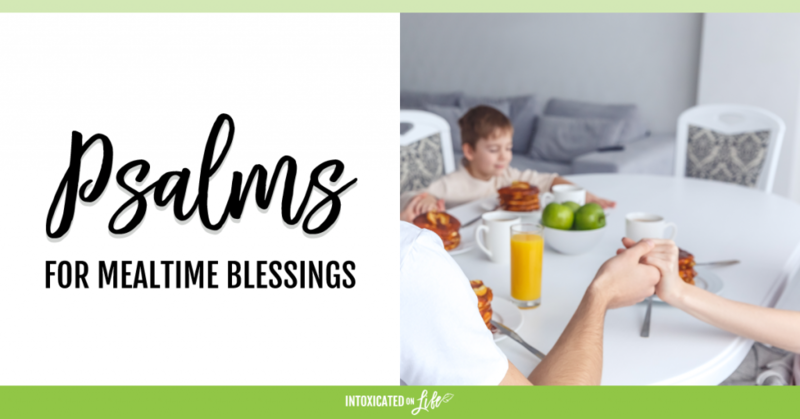 There are three really great Psalms to use for mealtime blessings. Let’s look a bit closely at them together. Tip: post one of these psalms in your dining area and recite it during meals. Or post all three: one for breakfast, another for lunch, another for dinner. If you recite these before every meal, your children will know them by heart before you know it. In Jewish families, this psalm is called “the Great Hallel” (praise), and it is traditionally recited during the Passover meal. Psalm 136 celebrates God as Creator and Rescuer. It speaks of God’s supreme lordship over the universe, His creative power, and His mighty acts during Israel’s exodus and wilderness wanderings. Psalm 136 is also a call-and-answer psalm (antiphonal). It was written to be recited by two groups of people. 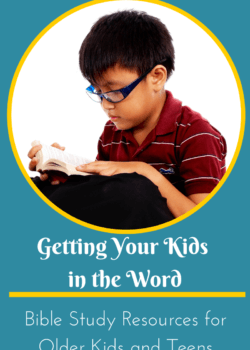 The first group recites a line and the second responds with “for his steadfast love endures forever.” This can make for a very engaging mealtime blessing: parents can recite the first line, and children can respond. Use as much of the psalm as you like for your thanksgiving prayer, but be sure to include the last two verses, which state, “he who gives food to all flesh…Give thanks to the God of heaven” (Psalm 136:25-26). Psalm 104 is a great Psalms to use for mealtime blessings. Charles Spurgeon called this psalm “a poet’s version of Genesis” because it echoes the six days of creation. The grand theme of this psalm is God’s providential care of His creation. God is celebrated as the one who created the world and sustains it by causing streams to flow, plants to grow, and the sun to rise and set. All of creation is utterly dependent on God’s provision: He opens his hand and fills the world with good things (v.28). King David evidently composed this psalm to be memorized: he wrote this psalm as an alphabetical acrostic, meaning each line begins with a letter of the Hebrew alphabet in sequence, making it easier for Hebrew worshipers to recite it by heart. Interestingly, it is the only psalm with the words “of praise” in the title—the entire song is nothing but praise. What is your favorite chapter of Psalms to use for mealtime blessings? I attend a church where we sing Psalms exclusively. Growing up we sang Psalm 104 at mealtimes and at church, we sometimes sing Psalm 145 before a meal. My daughter, who will be three in August, has already memorized some of the Psalms I sing with her before bed. It’s wonderful to see. Thank you for providing the Scripture posters and the extra information about how others have used the Psalms in history! I also enjoyed the comment about teaching the kids the psalms through music….would you happen to have a link to these psalms set to music? Thank you so much for these beautiful verses! 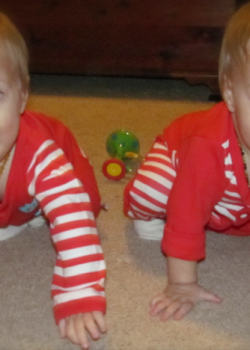 I plan to frame them and place them in the dining room. Blessings to your family.